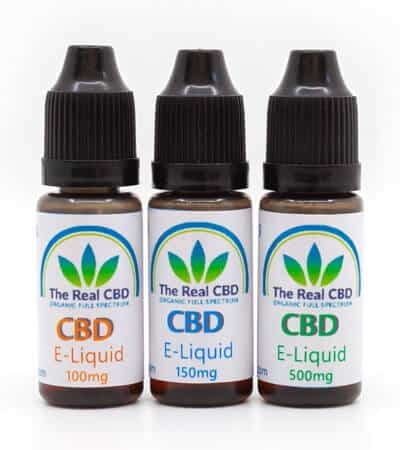 CBD E-Liquid – CBD for E-cigarettes! 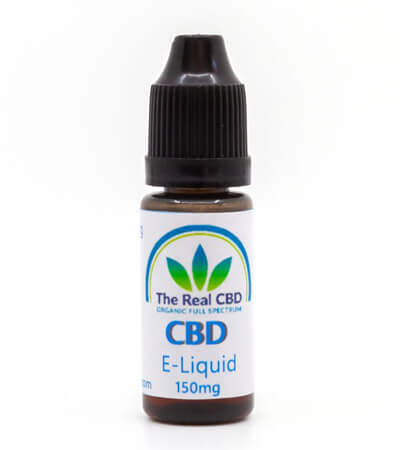 For all our CBD E-liquids we use the cannabidiol-rich hemp breed Fedora 17, which originally comes from France. This is a variety that is certified and controlled under strict European standards and is officially recognised not to contain THC levels higher than 0.2%. The Fedora 17 hemp plant used for the production of the E-liquid is cultivated on hemp fields in Germany and Bulgaria in a completely organic way. The use of pesticides, herbicides, fungicides, insecticides and other substances that can be harmful to humans, animals and the environment is completely omitted. This product is ideal for all kinds of lung patients, from asthma to chronic bronchitis to COPD. The CBD can dilate the airways, inhibit possible inflammations, and normalize mucus production. It also often reduces the coughing stimulus. 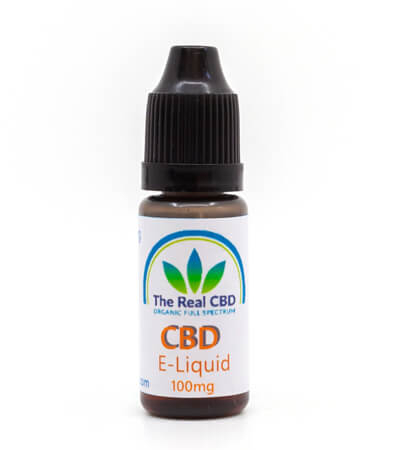 By inhaling CBD in this way, it comes directly to the spot, and the effect is faster and more effective. Use is not limited to just this group, because CBD has a general analgesic and (muscle) relaxing effect. It can also provide relief in case of headaches. 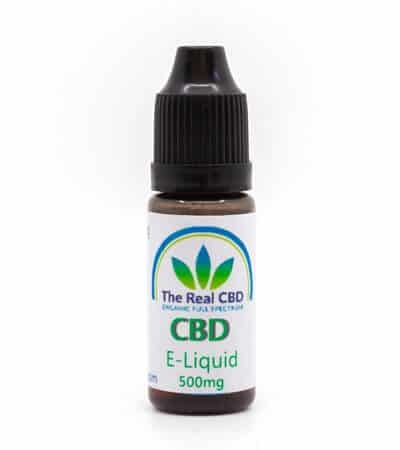 This liquid naturally contains no nicotine and gives no chance of addiction. Shake the bottle well before filling. Storage is best done at room temperature. The size of the atomizer may be 0.7 or 0.9 mm. Consumption is higher with a larger opening. This product is NOT the same as our CBD oil and is therefore not meant to be taken orally, even though the liquid is not acutely dangerous or poisonous.